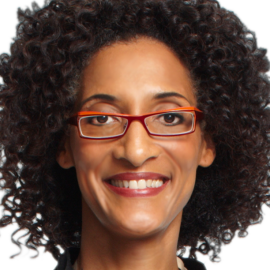 Carla Hall is a co-host of ABC Daytimes lifestyle series, The Chew, seated alongside restaurateurs and Iron Chef America stars Mario Batali and Michael Symon, entertaining expert Clinton Kelly, and health and wellness enthusiast Daphne Oz. Carla is best known as a competitor and fan favorite on Bravos Top Chef, where she won over audiences with her fun catch phrase Hootie Hoo and philosophy to always cook with love. Carla is the owner of Alchemy by Carla Hall, an artisan cookie company that specializes in creating sweet and savory petite bites of love. Her approach to cooking blends together her classic French training and Southern upbringing for a twist on traditional favorites. Carla is committed to health and balance in everyday living. 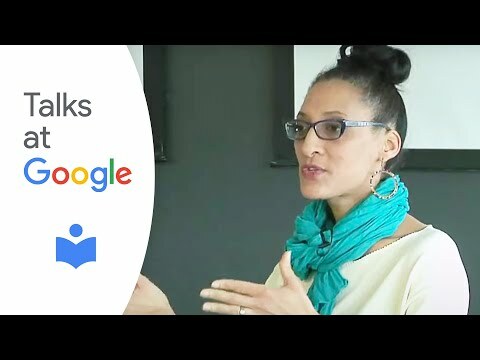 A native of Nashville, TN, Carla received a degree in Accounting from Howard University, but traveling through Europe awakened her passion for food, and inspired a new career path. Carla attended LAcademie de Cuisine in Maryland where she completed her culinary training, going on to work as a Sous Chef at the Henley Park Hotel in Washington, D.C. She also served as Executive Chef at both The State Plaza Hotel and The Washington Club and has taught classes at CulinAerie and her alma mater LAcademie de Cuisine. Carla is a true believer that, If youre not in a good mood, the only thing you should make is a reservation. When not in New York recording The Chew, Carla lives in Washington, DC with her husband Matthew Lyons and stepson Noah. Carla Hall, “Top Chef” contestant and co-host of “The Chew,” talks about opening her first restaurant and the food she wishes could convince herself to love.